Please join us on Sunday, June 8 at 4 pm at the Redhook Brewery in Woodinville. 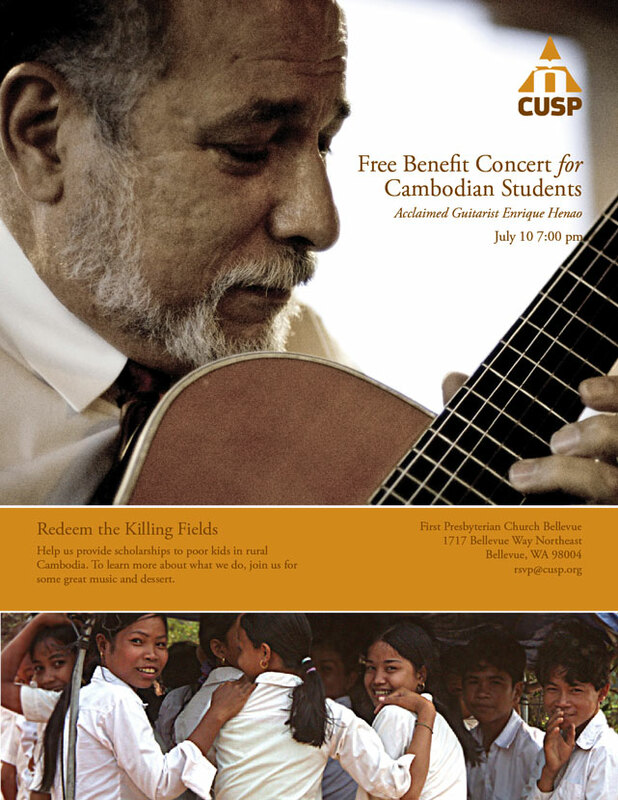 Come hear about how CUSP is working to improve people's lives in Cambodia through education. 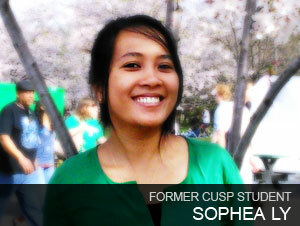 A special guest, Sophea Ly, who is a former CUSP student and is in the US for a year, will be our guest speaker. 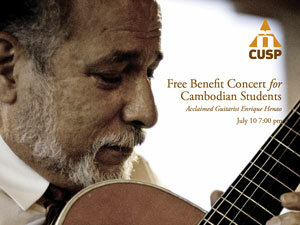 This should be another evening of great stories from Cambodia, a wonderful Redhook meal, and entertainment. From a poor rural village to the Computer Science program at the Royal University of Phnom Penh, learn more about how you are making a difference through CUSP. Save the date! CUSP Dinner is Sunday, January 27 at the Red Hook Brewery in Redmond. Now is your chance to hear how you are making a difference in the lives of young Cambodian students. A lot is happening and it has been a very good year. Also! One of CUSP's college graduates, who is studying in the US, Somaly Bun, will be speaking. Learn More and Sign up. 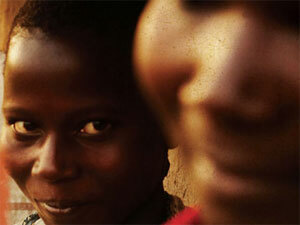 The latest in CUSP’s assault on poverty through education. Just an update that everything is going well with the CUSP high school students in the dormitories and the CUSP scholarship students attending the university. I read the following article. The poor are at such risk. Thank you all for your support. It gives me joy that we can offer our students another option than the one described in this article. Save the Date: July 10, 2010. Click on the poster image for more details. 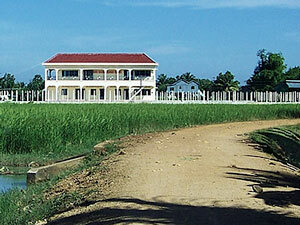 The high school students are finishing their first year in school in Kampong Thom. They have made a successful adjustment from village life to the city. Presently, one of the students is ranked third in her class. Four college students will be graduating this summer in Phnom Penh. 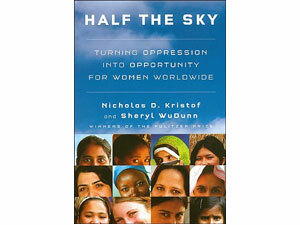 For the importance of education in fighting third-world poverty and development, see: Half The Sky - a book about women around the world.